Matt Gajtka and Larry Snyder bring you all the latest news and opinion on their favorite sport in this edition of the Gospel of Hockey. This week, Matt and Larry welcome Mary Clarke, Penn State hockey reporter for the FanSided blog Victory Bell Rings to discuss the state of both men's and women's teams in Happy Valley. 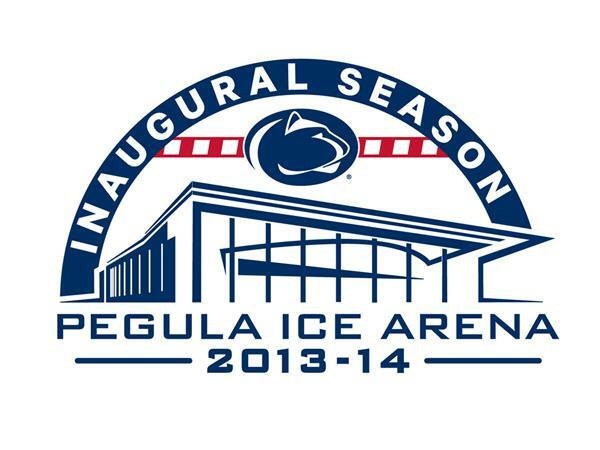 How has the PSU community responded to Division I hockey on campus at the beautiful new Pegula Ice Arena? What can we expect from both teams as the season gets going and conference play approaches? Matt and Larry also deliver their Local Hockey Report to close the program.